At Showcase Properties, our Green Horsekeeping blog series is dedicated to providing educational resources for our clients and community so that the land we love will be preserved for generations of horse and nature lovers to come. Topics featured will include water conservation, waste management, pest control, alternative energy options, and much more. Each (week? month? ), a new installment will be available with the link posted here so that you may conveniently refer to whichever section suits your needs and interests. 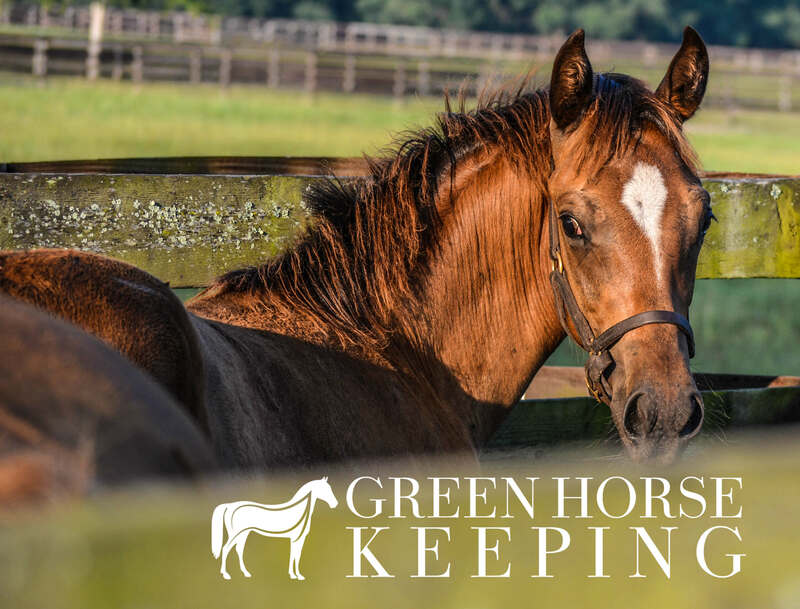 Check back here regularly to see what’s new in green horsekeeping! We also appreciate the ideas and feedback of our community, so sound off! Have eco-friendly tips that work for you and your farm? Have questions about a conservation method? Maybe just want to let us know what you think? Drop us a line in the comment box and keep the conversation going!